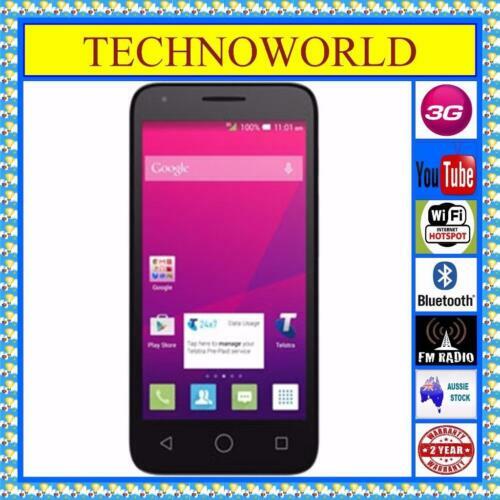 Alcatel One Touch Pixi 3 (4.5) 5017X Optus A *VGC* + Warranty!! Alcatel One Touch Pixi 3 (4.5) 5017X Optus B *VGC* + Warranty! !